The elements that make up a thriving business all begin with a plan. Time, energy and resources have a role to play in each and every day. 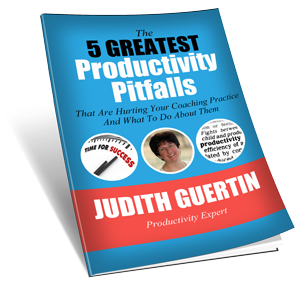 This free ebook will help you to gain insight and develop the habits to deal with time, energy and resources in your business. Complete the form below to get immediate access to this ebook. Consent You must offer specific consent to submit this form.